The family grow-your-own vegetable seed kits make the ideal gift. If dad, mum, grandma or grandpa has been talking about growing their own veg, start-here! 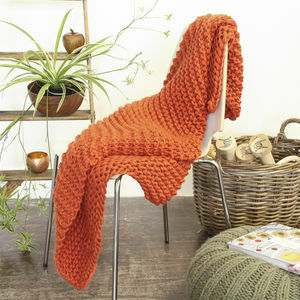 Perfect for a back garden veg patch. You get two separately boxed kits, one for the adult and one for...me! The family 'Jumbo Summer Allotment Starter Pack' has a fantastic selection of summer veg seeds which are easy to grow, and will bring delicious fresh flavours to family mealtimes. 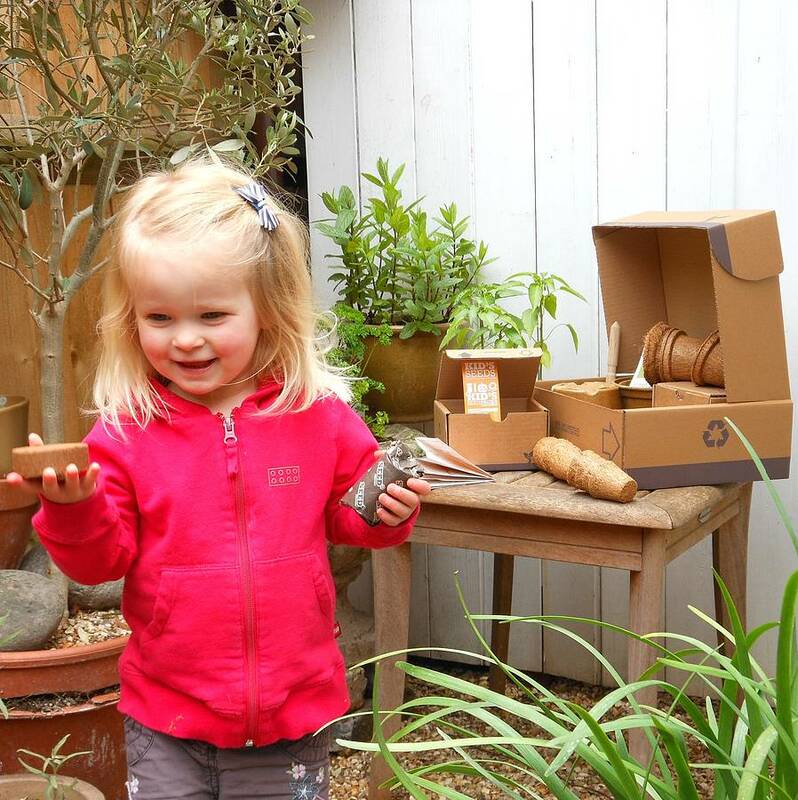 The 'Me Seeds Starter Kit', for children, contains a wonderful selection of seeds to enjoy growing, some that will grow quickly, and others that will take their time, but the joy of watching a tiny seed grow into an enormous pumpkin or giant sunflower is well worth the wait! What's in the 'Jumbo Summer Allotment Starter Pack'? High quality seed varieties: little gem lettuce, French beans, tasty courgettes, sweet summer carrots, Spanish peppers, Italian beetroot, rainbow chard, oak leaf lettuce, tumbling tom tomatoes, spinach. 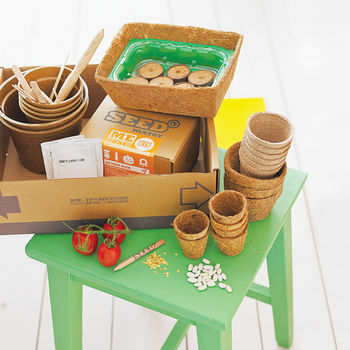 Equipment and advice needed to start growing the seeds: six cell mini propagator with compost discs, four 9cm bio-degradable pots and two 1 litre bio-degradable pots made from rice husk, one seed tray, one mini start coconut husk pot and three 8cm coconut husk pots, FSC oak dibblet, 50 seedling markers and six additional compost discs. 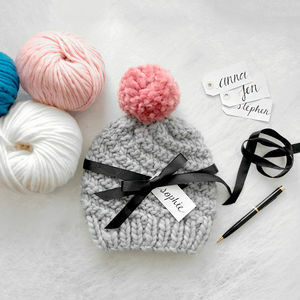 Step-by-step instructions are included, plus a handy notes pencil. 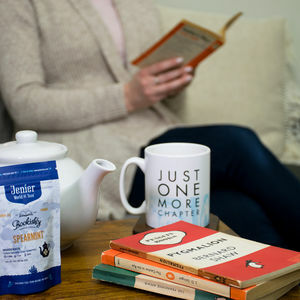 What's in the 'Me Seeds Starter Kit'? Seed varieties to engage and enthuse everyone: with giant sunflowers, tasty sweetcorn, enormous pumpkins and quick cress. Equipment and advice needed to start growing the seeds: six mini biodegradable pots made from coconut husk, 10 seedling markers and six compost discs, just soak in water and match them rise! Wonderful illustrated instructions are included for colouring in. 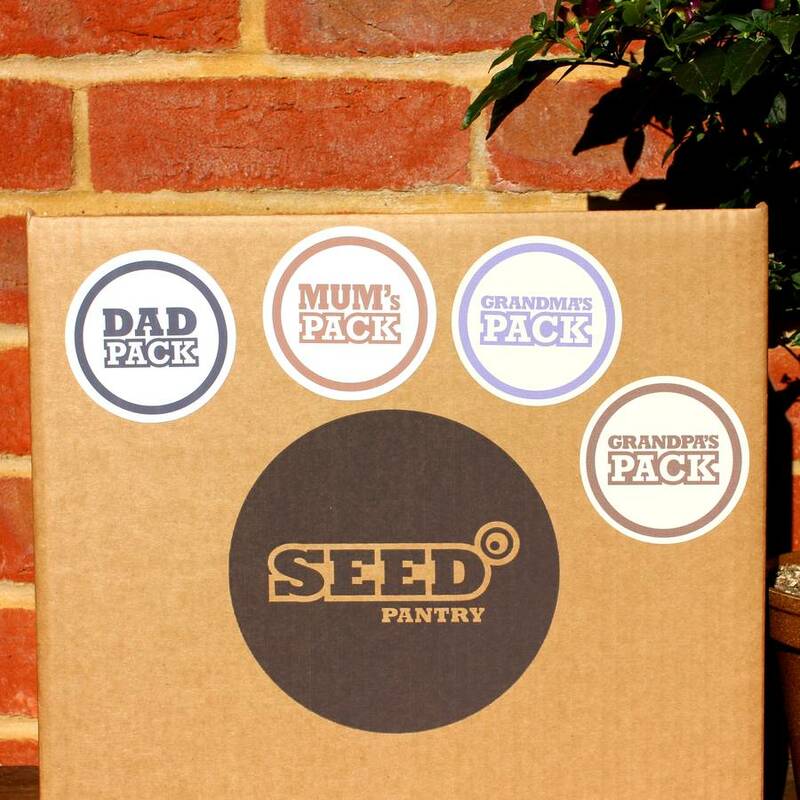 Each box supply of quality seeds and eco equipment comes in a super stylish seed pantry gift box packed and wrapped for protection using recycled packaging printed with vegetable inks. The 'family' box is 10cm high x 30cm wide x 25cm deep. 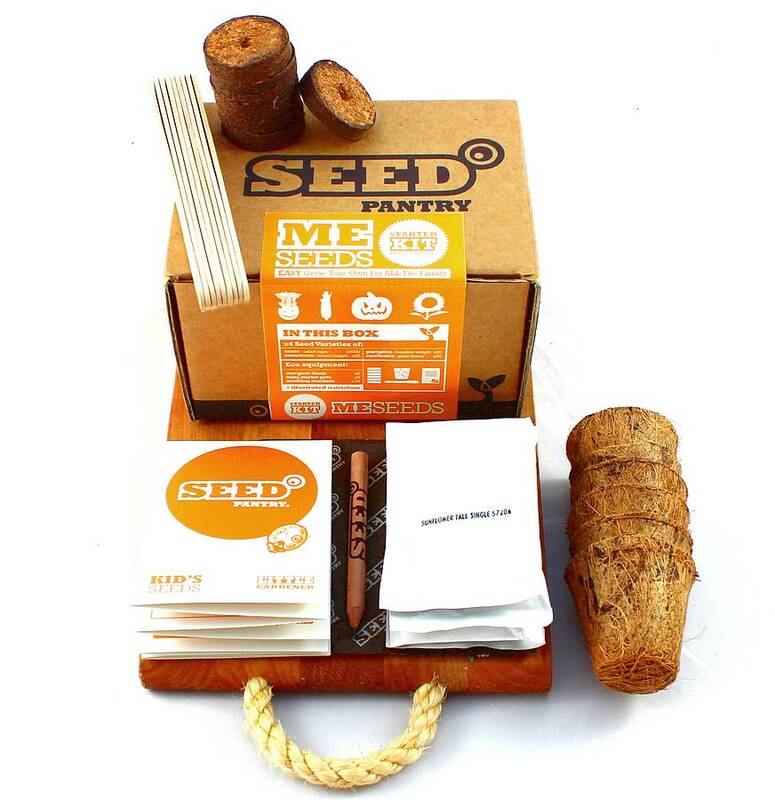 The 'me' seeds box is 10cm high x 13cm wide x 8cm deep. Dad box approx 1kg, me box approx 500g. Growing tips: you can start sowing seeds indoors from February. Full growing instructions are provided in each kit. 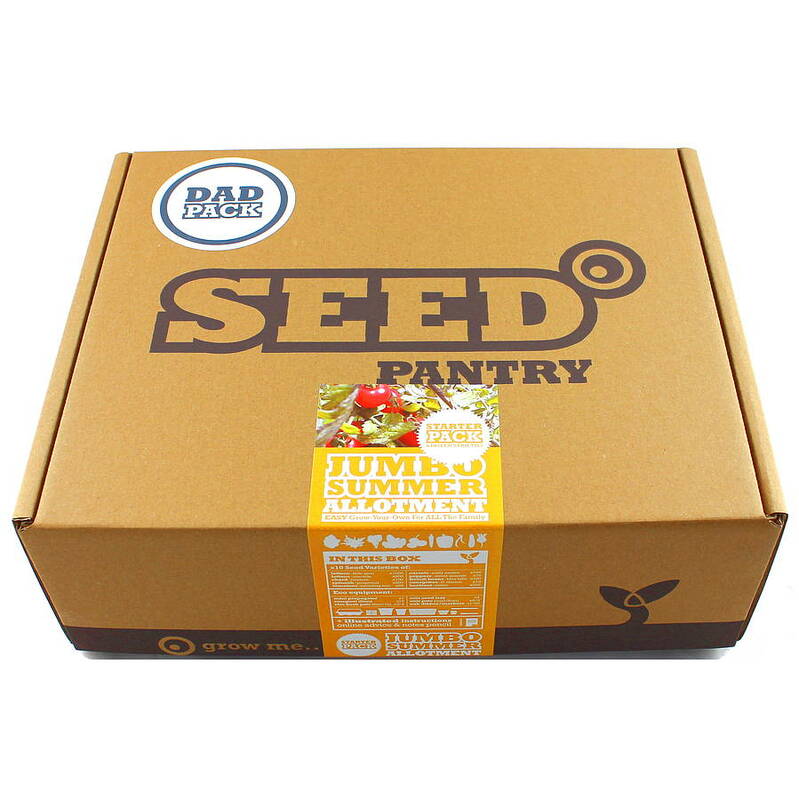 This product is dispatched to you by Seed Pantry.